I was scrolling on the Missguided website and found this denim dungaree top and instantly fell in love. Plus, IT WAS HALF PRICE?!?! 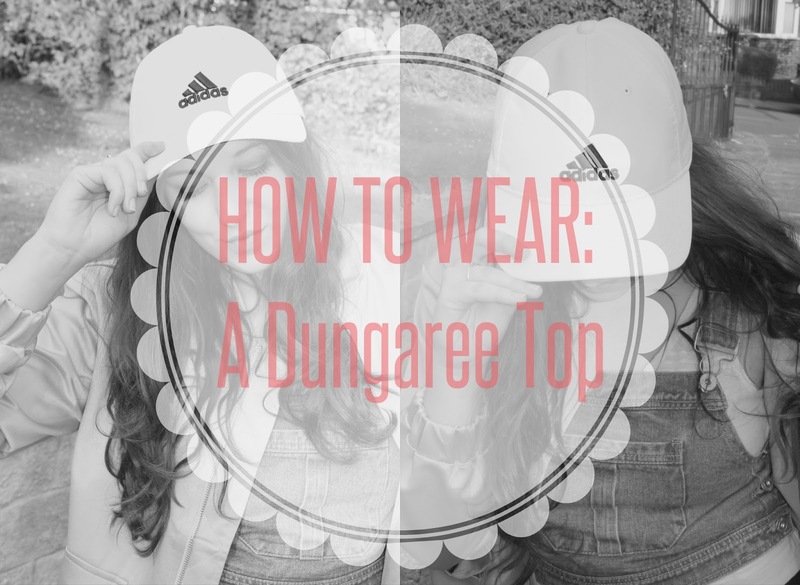 The only thing that was on my mind was how the hell do you wear a dungaree top?! It arrived (thankyou £1.99 next day delivery) and it was time for my endless minutes of trying absolutely everything I owned to see what would match with the denim top. Jeans…maybe, Denim skirt…nope…joggers…YES. It’s such a simple, casual and easy to create outfit and it’s one I will be wearing time and time again. I’m really into the whole laid back / sporty look at the moment so this was a perfect buy. 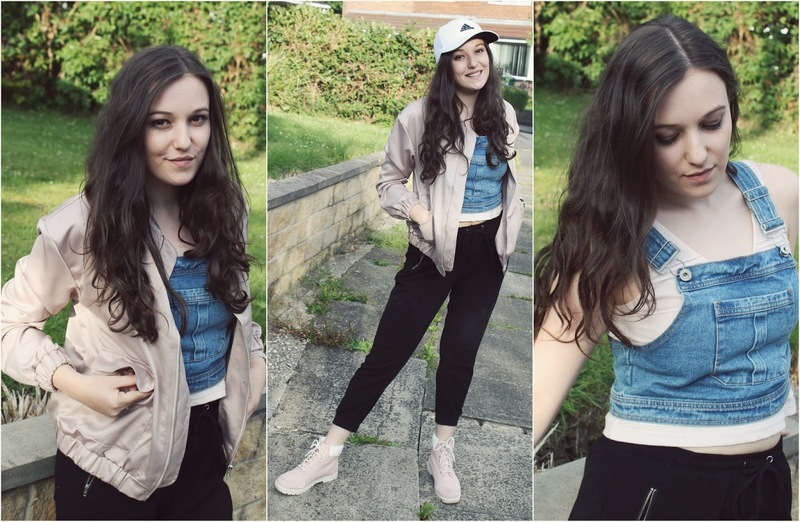 I teamed it up with a pink bomber jacket and some pink suede boots – cayuuuteeee. Next Post Embracing my mental illness.